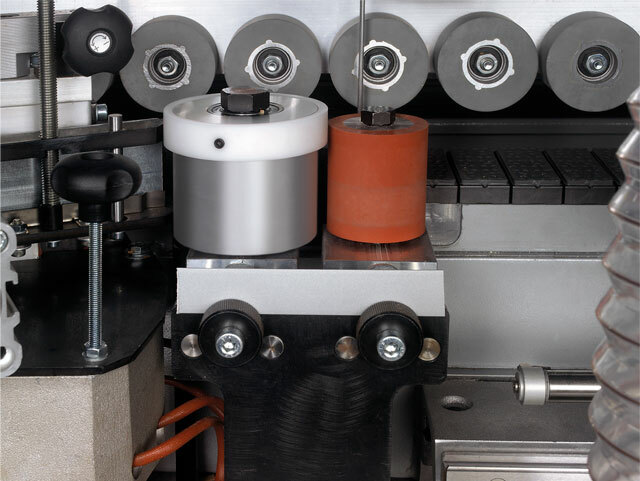 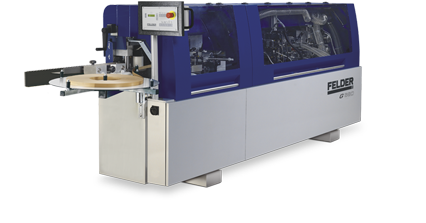 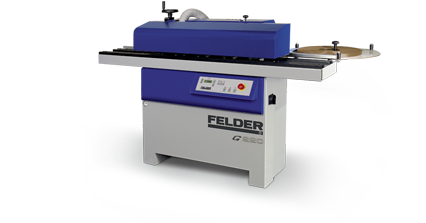 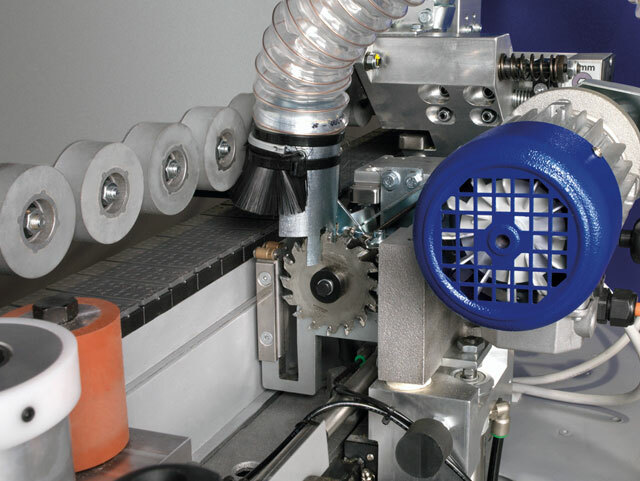 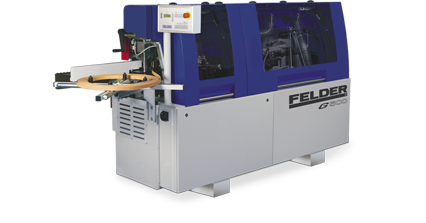 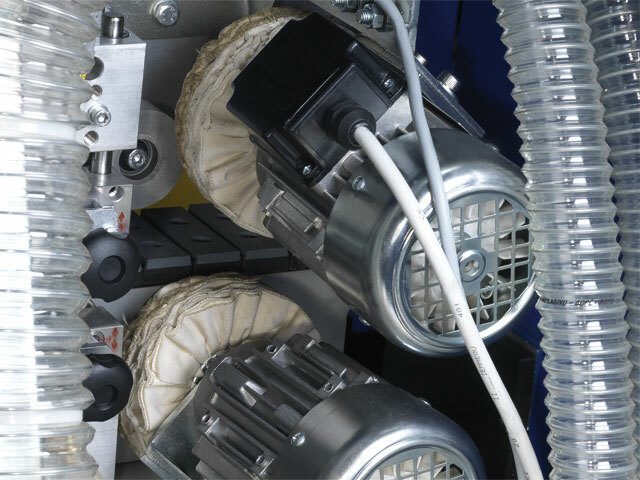 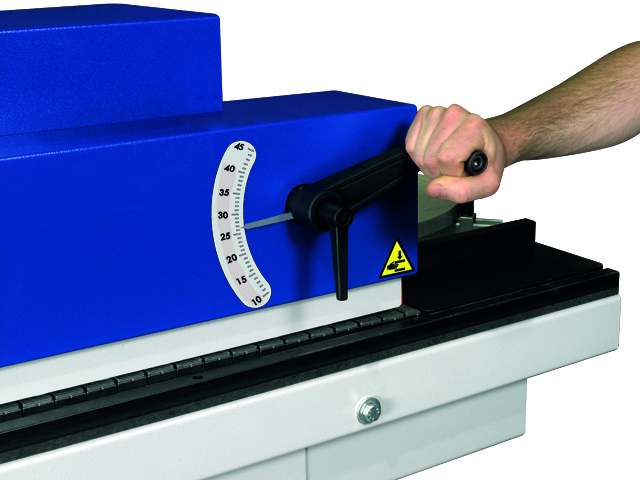 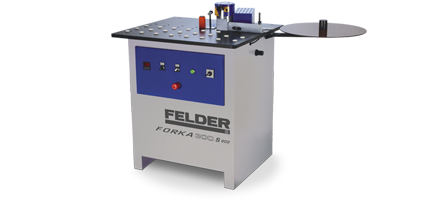 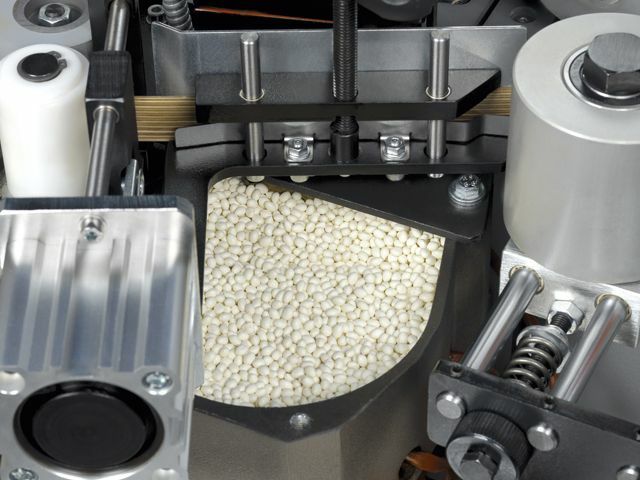 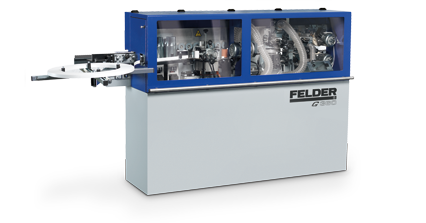 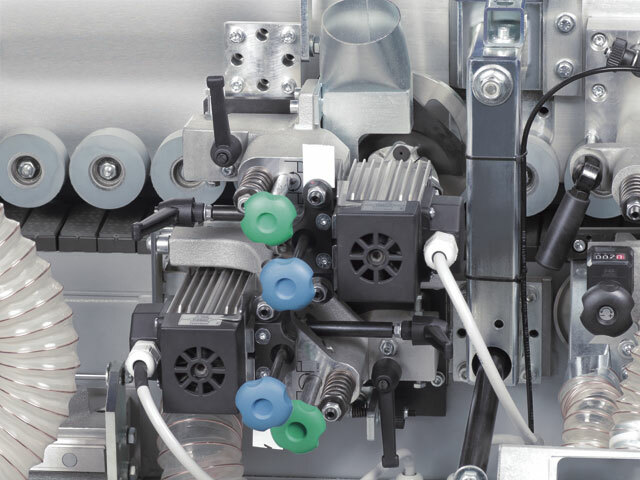 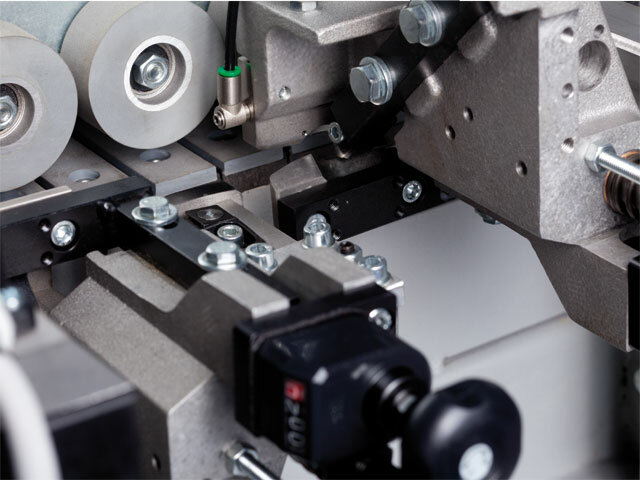 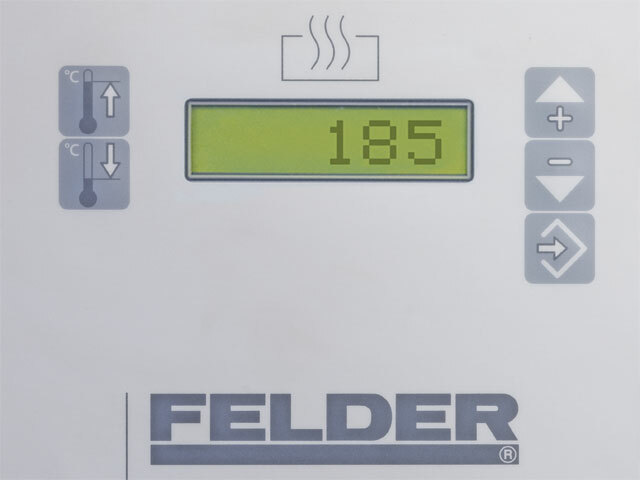 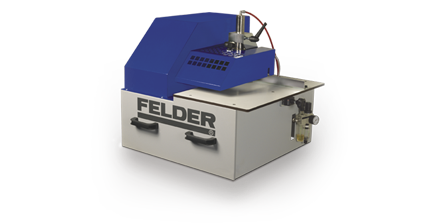 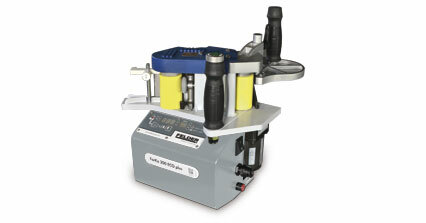 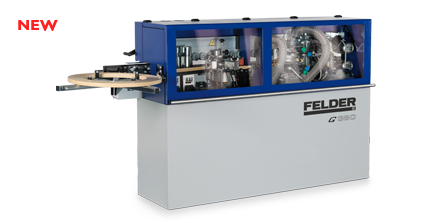 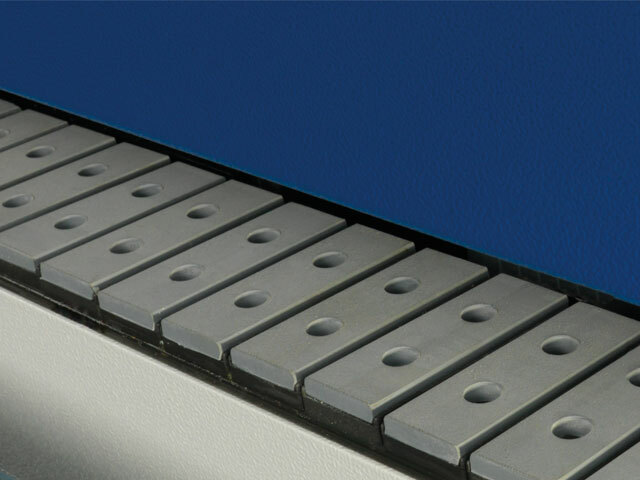 The Felder G 330 meets the challenge of the increasing quality demands in the “compact class”. 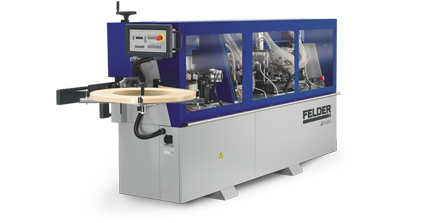 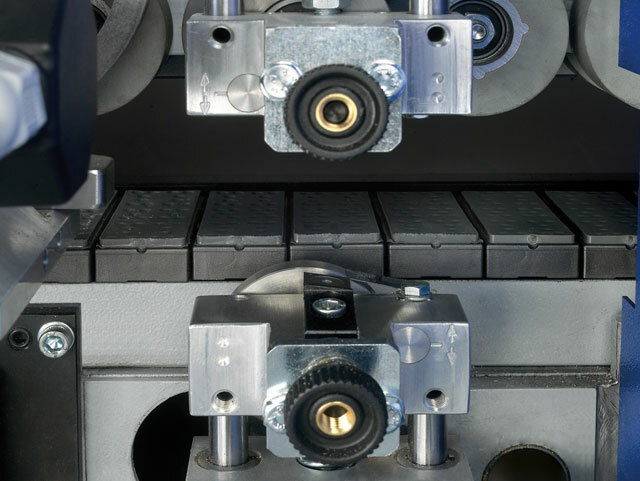 Precise edge gluing without the need for further manual finishing, is the most convincing element of the most recent Felder development. 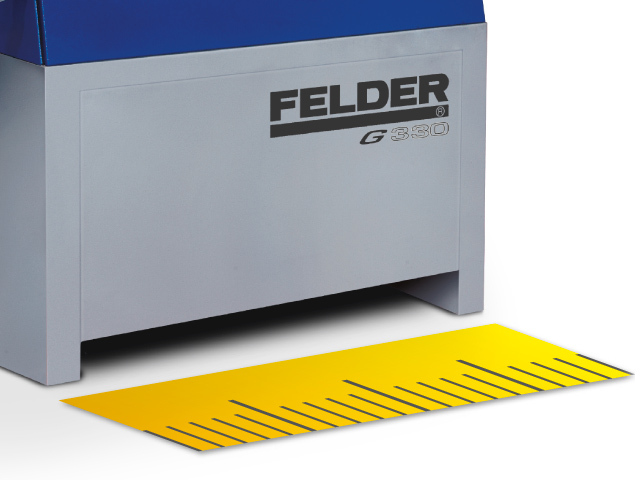 The G 330 sets new standards, with a total length of less than 2 metres and precise finishing aggregates for the perfect edge finish.